At Dixon & Thompson Law PLLC, we have helped many permanently injured people and their families resolve these issues. 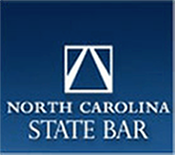 Contact our North Carolina catastrophic injury lawyers today to schedule a free consultation. We assist workers injured on the job with serious workers’ compensation claims. We help people injured in car accidents and truck accidents caused by reckless or negligent driving to pursue a personal injury lawsuit. We help construction accident victims receive fair compensation for their losses. Contact an experienced catastrophic injury attorney at Dixon & Thompson Law PLLC. 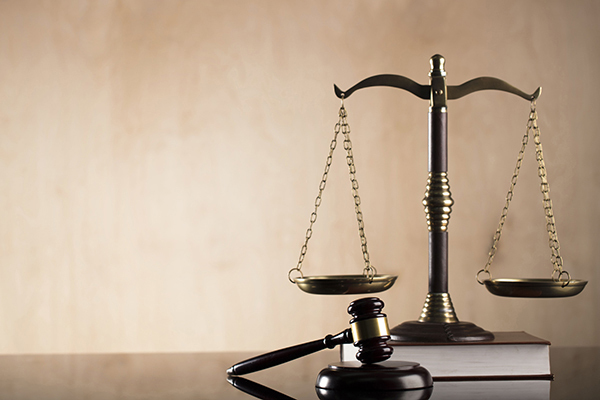 We will thoroughly analyze your case and help you decide how to proceed. Not every case results in a damage award or settlement. 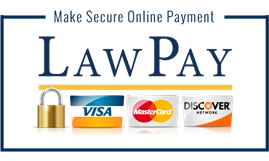 We charge no attorney’s fees unless we help you obtain recovery.